Nimrat Kaur has been known for her amazing performances in The Lunchbox and Airlift. She has been seen in various short films and commercials on television. Nimrat Kaur has been known for her amazing performances in The Lunchbox and Airlift. She has been seen in various short films and commercials on television. 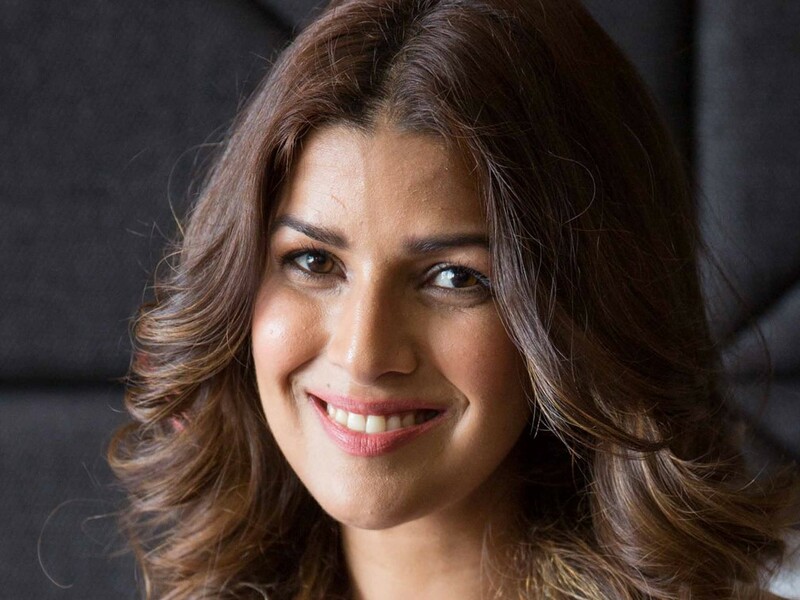 Nimrat Kaur, who is currently busy shooting for the second season of M Night Shyamalan’s Wayward Pines in Canada, revealed that when she is not shooting for the show, she likes to explore the country. She said, “I have been hiking in and around Vancouver. It’s such a beautiful place! I love the country and it’s been a really fun trip so far. Everyday, I’d just get out and try to explore a new place and meet new people. Here in Vancouver, I also took a six-day road trip from Vancouver to California and it was a 3000 kilometer trip via Oregon”. She added, “Ever since I have been here, I have become a local. I have made so many friends and now ,it feels like a home away from home. I feel like I belong here."